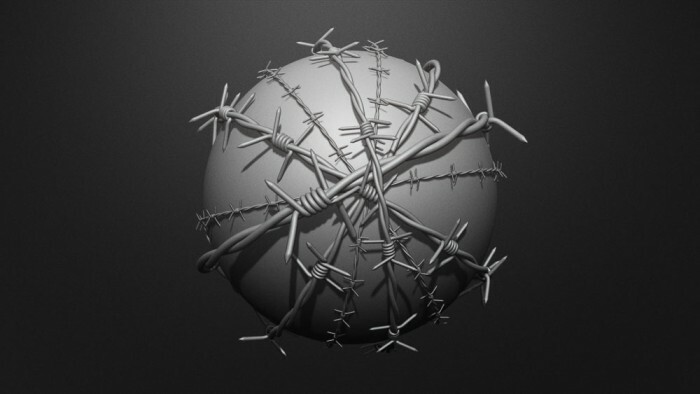 BadKing is giving away this FREE Barbed Wire Brush which includes the new Tri Part Multi Mesh functionality available in Zbrush 4R4. Each Wire is made up of smaller segments (each defined by their own individual PolyGroup), this curve Brush has a duplicating centre allowing the user to make the Barbed Wire as long or as short as needed allowing complete freedom when creating a design. 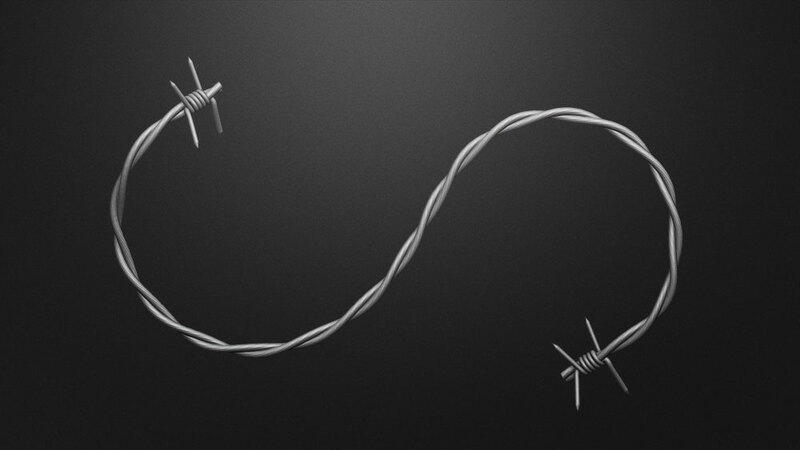 In addition, the Barbed Wire also contains the Insert Multi Mesh Brush function that allows the user to toggle between variations of the Wire by utilizing the M key. 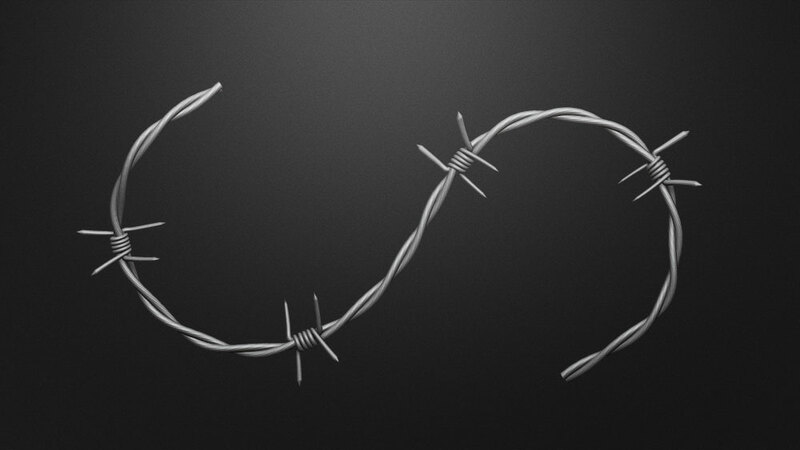 These variations include additional spacing between the Barbed segments. Thank you for this wonderful Brush Set! That’s awesome and greatly appreciated! Thank you, vert mauch for that! Do i need to make a donation first? I want to download those 3 brushes but i click on “Place Order” button and it just stays there. Is there a way you can email me a link to download those 3 brushes please? We’ve been updating a few plugins… I’ve processed your brushes but was unable to find any problems, if it happens again please contact us so we may investigate further. Yes i saw the brushes but now when i click on the download i get an error of “Invalid email”. Try going to your account page https://www.badking.com.au/site/my-account/ and click on the ‘Purchases’ tab. 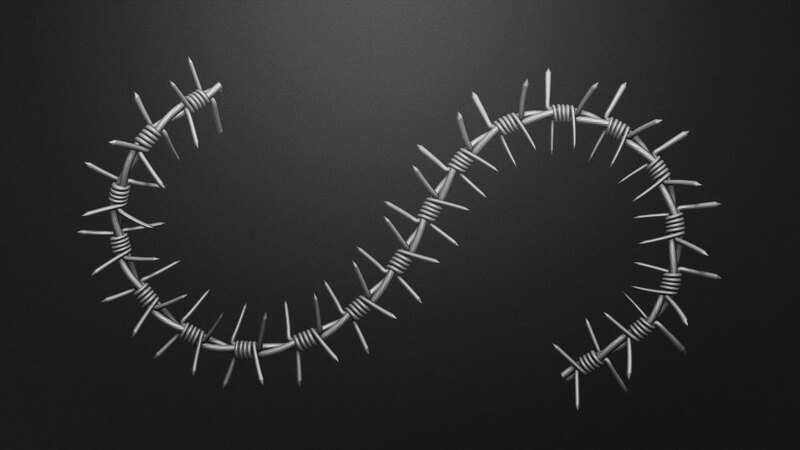 BadKing, thanks for making such an awesome barbed wire brush! 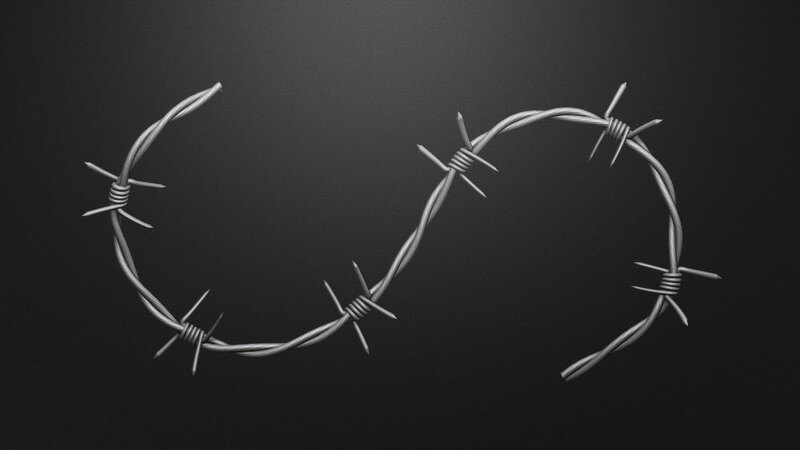 I used it to make the latest cover image for Newsweek Magazine. It’s about the border crisis in Texas. Copyright © 2019, BadKing.com.au Page generated in 1.99 seconds ( 100.00% PHP, 0.00% MySQL ).